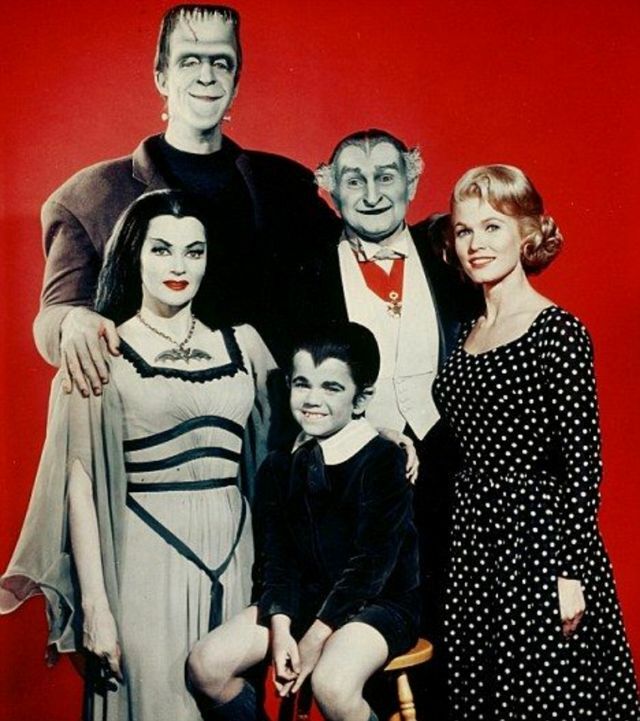 The Munsters is an American sitcom depicting the home life of a family of benign monsters starring Fred Gwynne as Frankenstein's monster-type head-of-the-household Herman Munster, Yvonne De Carlo as his vampire wife, Lily Munster, Al Lewis as Grandpa, the over-the-hill vampire who relishes in talking about the "good old days", and Beverly Owen (later replaced by Pat Priest) as their teenage niece whose all-American beauty made her the family outcast and Butch Patrick as their half-vampire, half-werewolf son Eddie Munster. 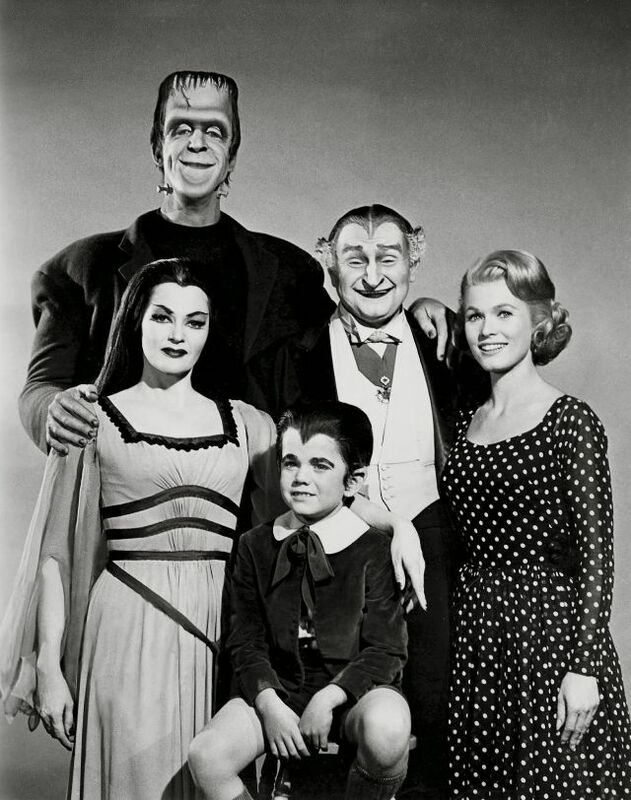 The series was a satire of both traditional monster movies and the wholesome family fare of the era, and was produced by the creators of Leave It to Beaver. 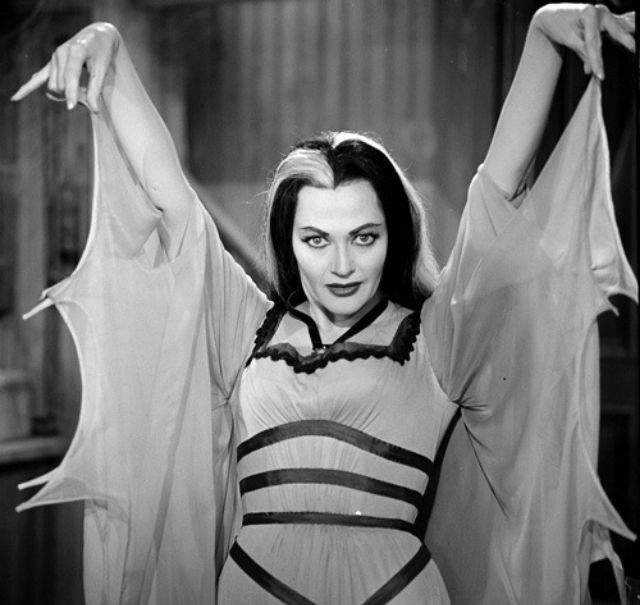 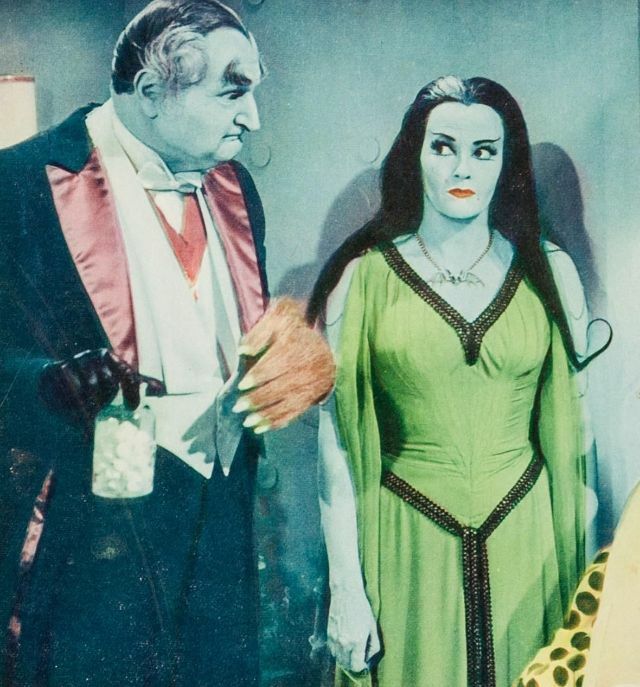 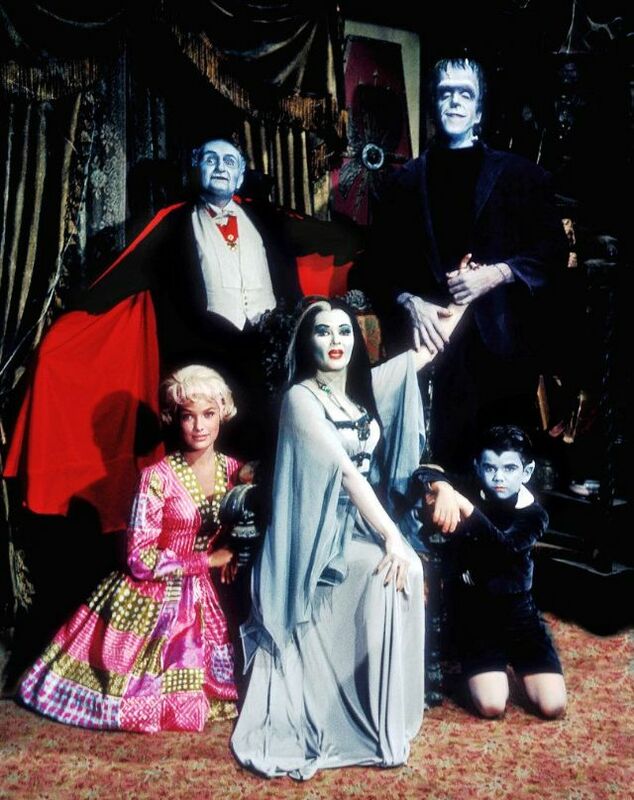 It ran concurrently with the similarly macabre themed The Addams Family (that aired on ABC) and achieved higher figures in the Nielsen ratings. 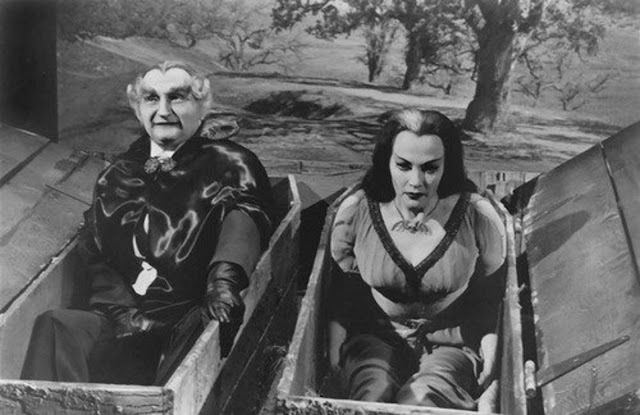 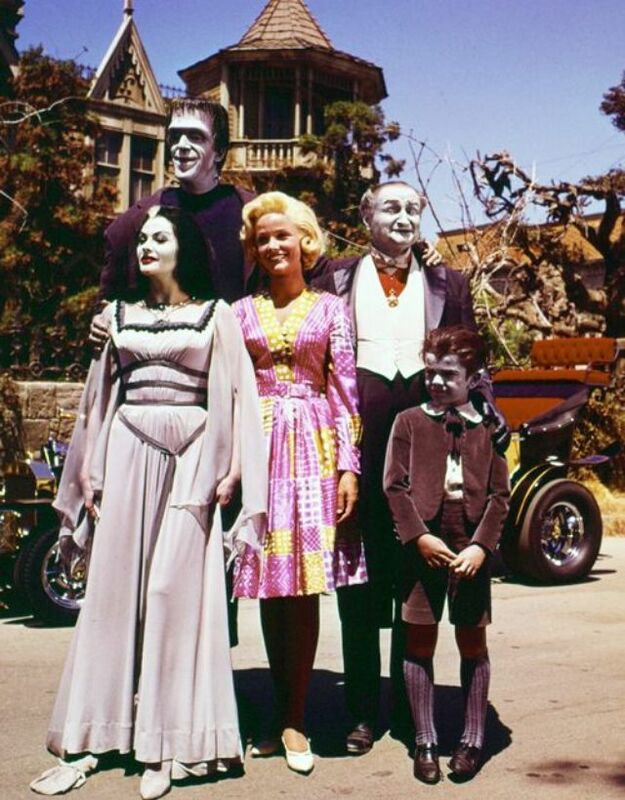 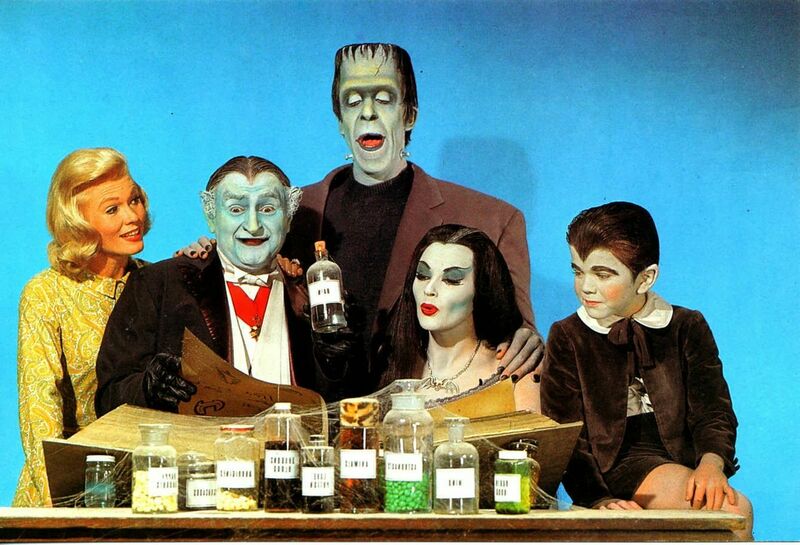 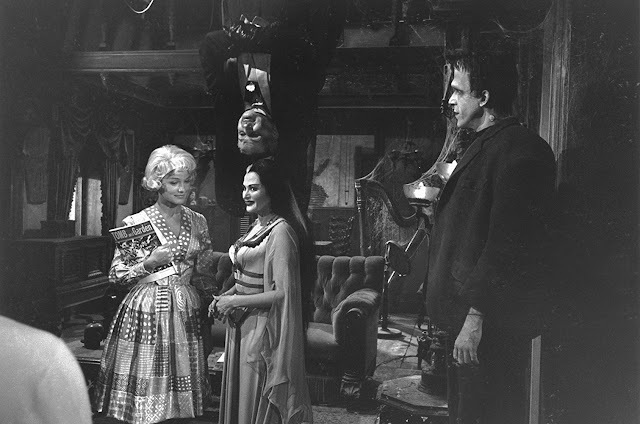 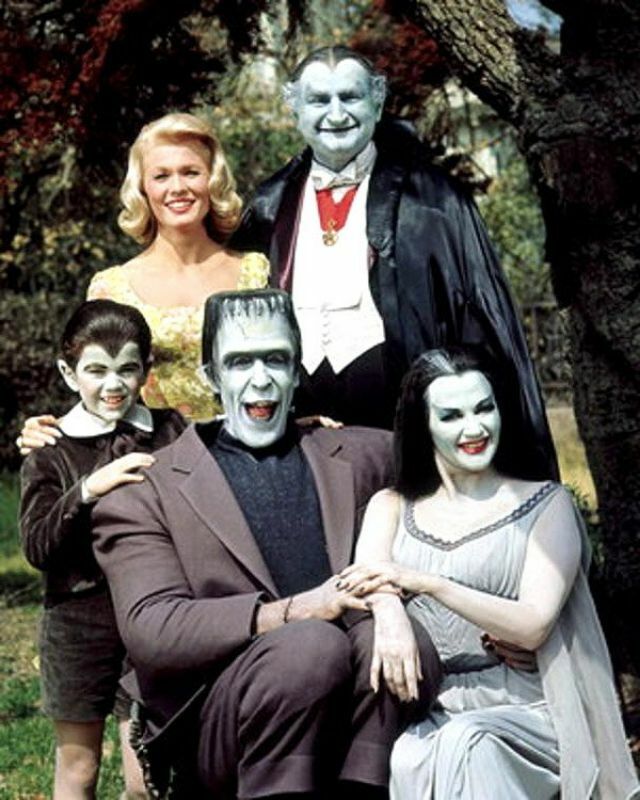 In 1965, The Munsters was nominated for the Golden Globe Award for Best Television Series, but lost to The Rogues. 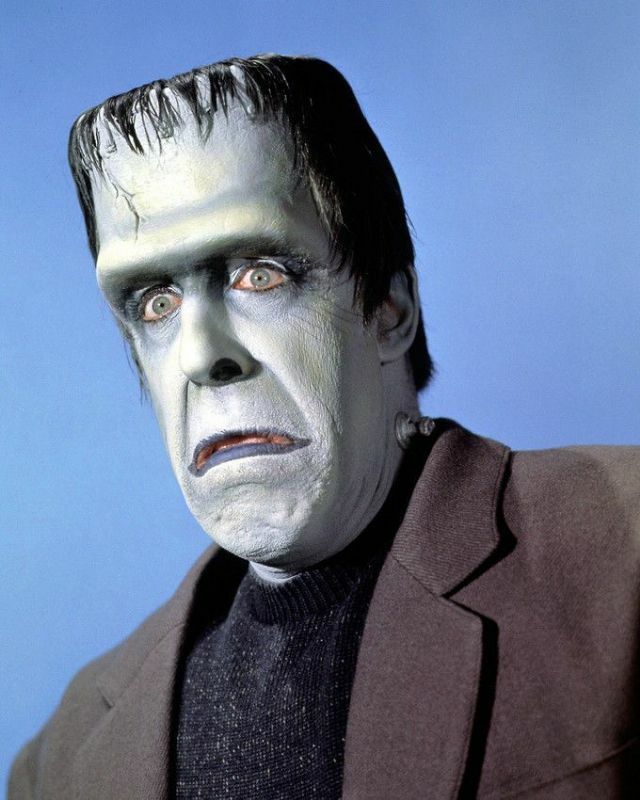 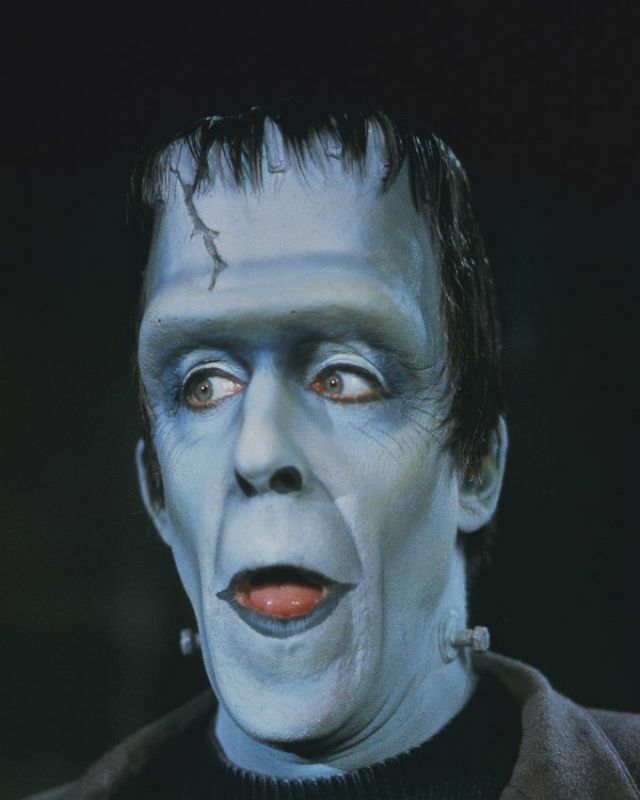 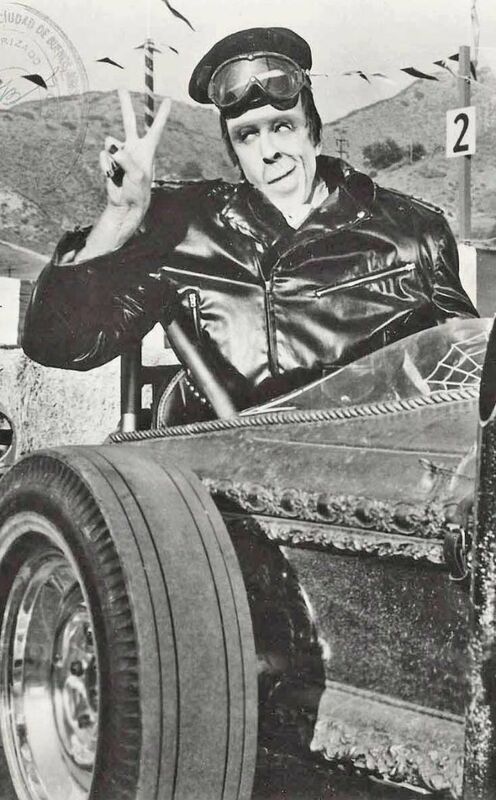 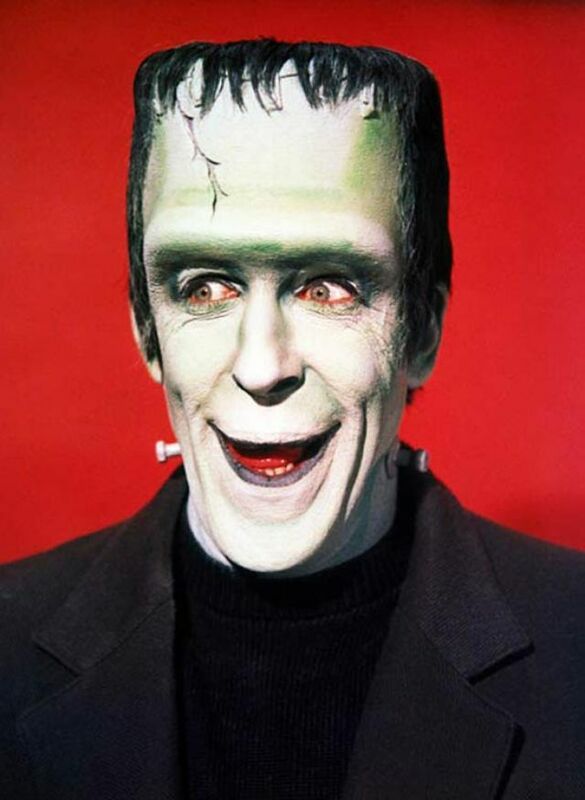 In the 21st century it received several TV Land Award nominations, including one for Most Uninsurable Driver (Herman Munster). 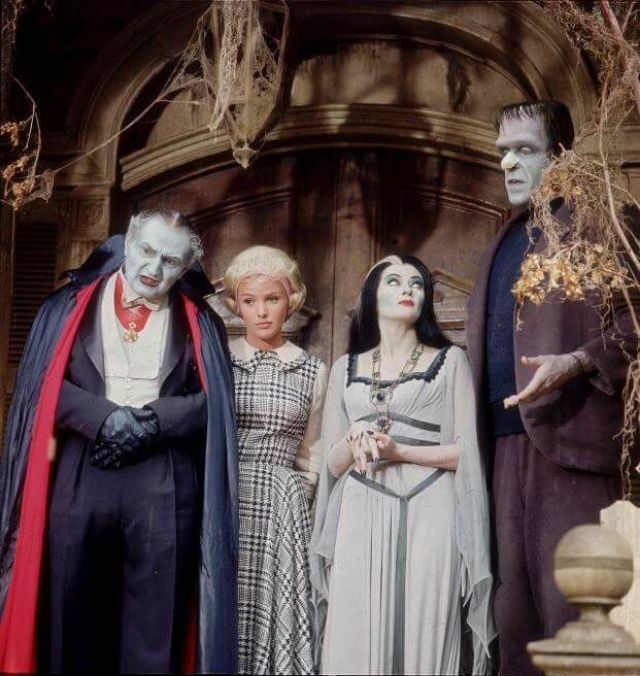 The series originally aired on Thursday at 7:30 pm on CBS from September 24, 1964, to May 12, 1966; 70 episodes were produced. 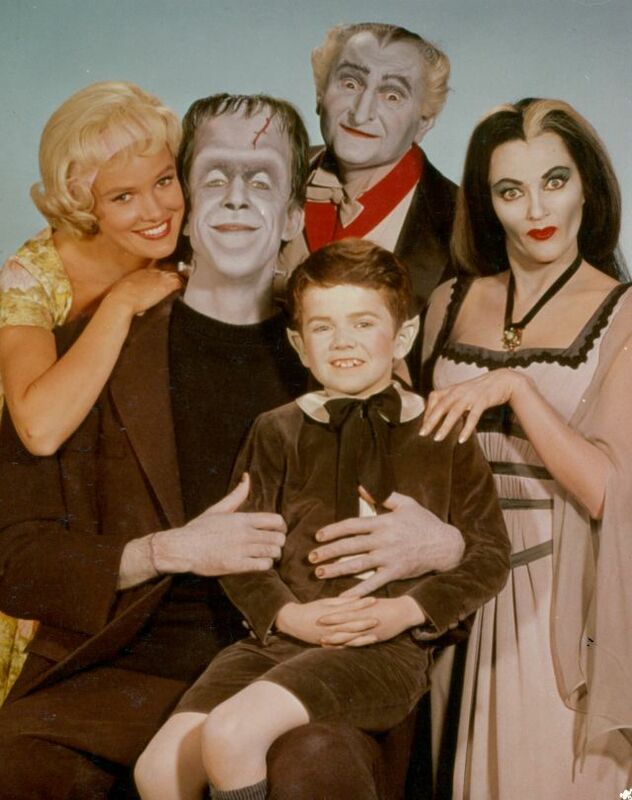 It was cancelled after ratings dropped to a series low, due to the premiere of ABC's Batman, which was in color. 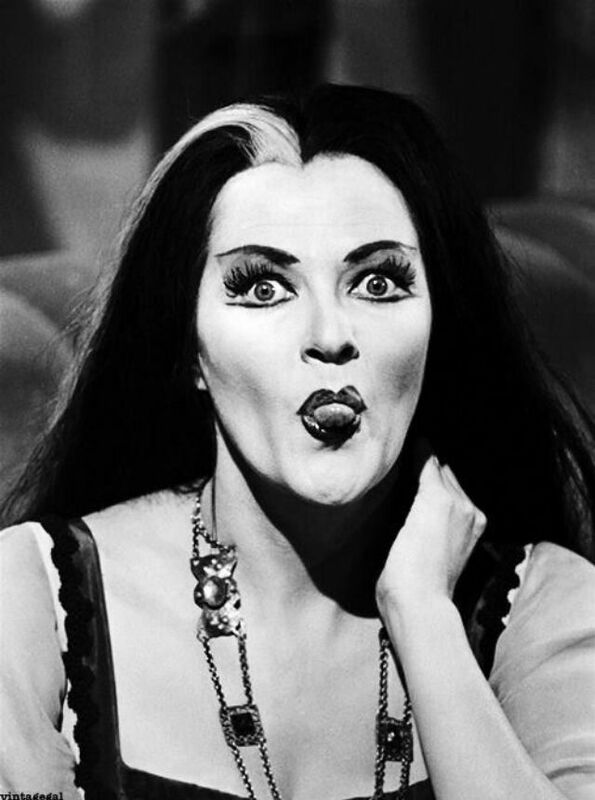 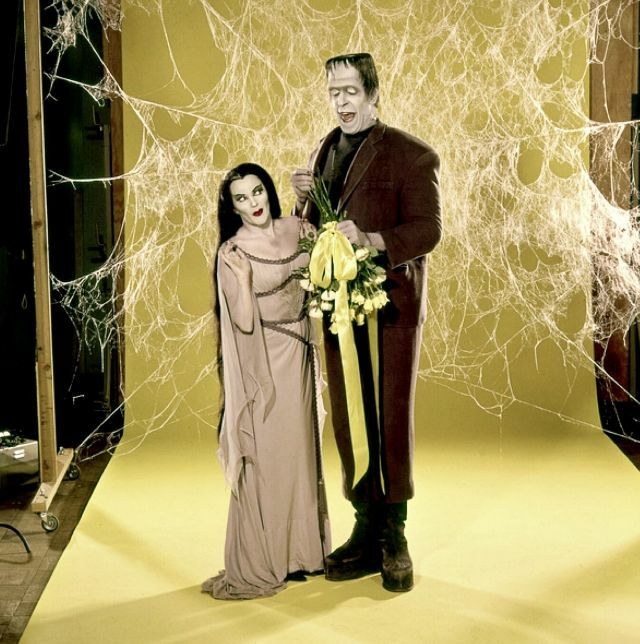 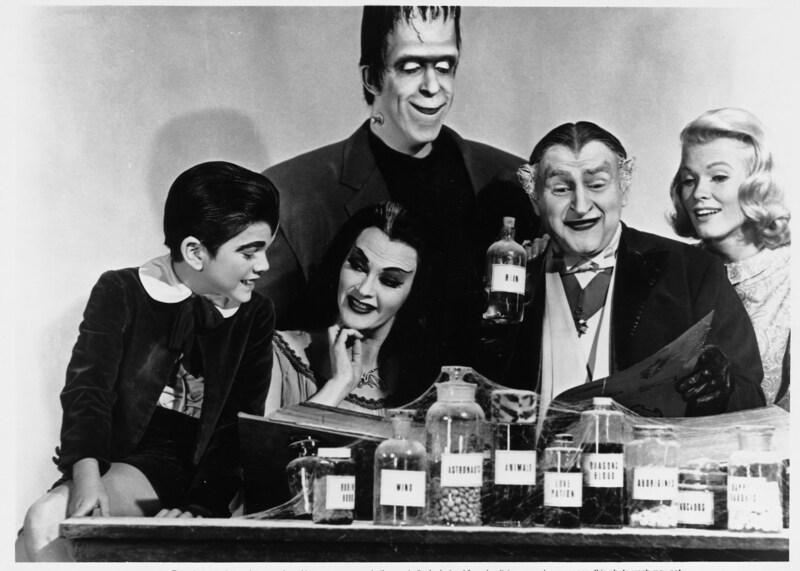 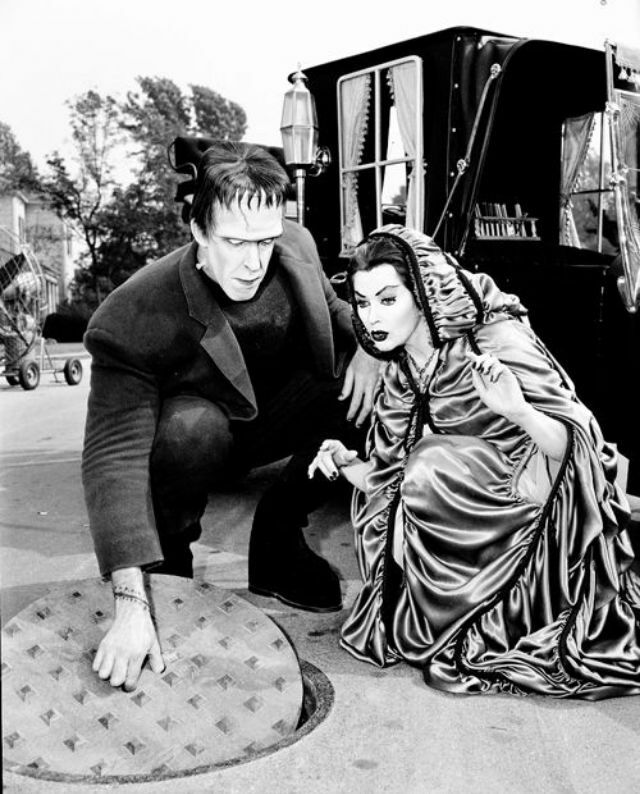 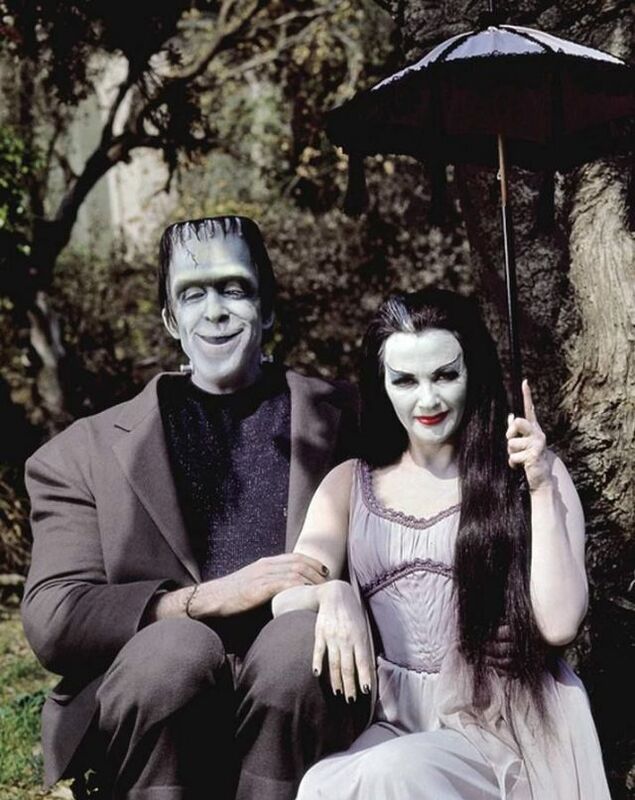 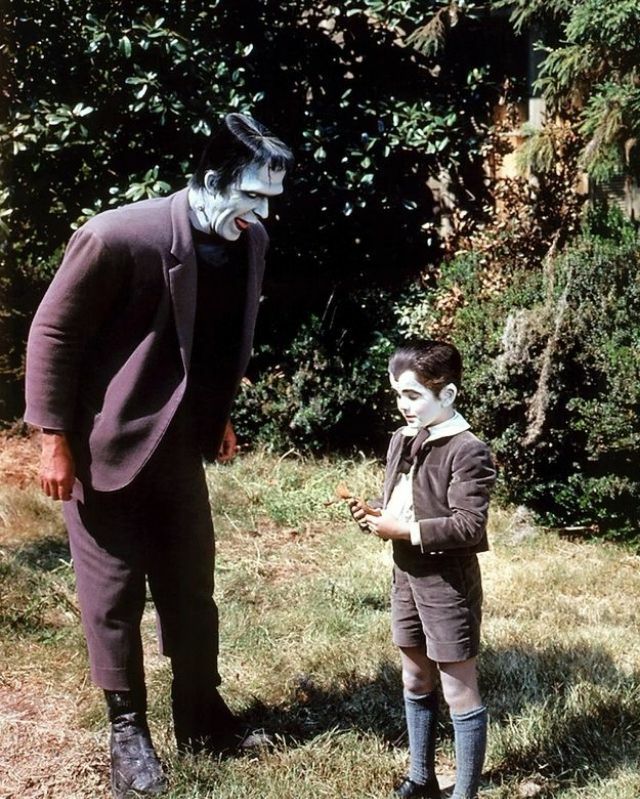 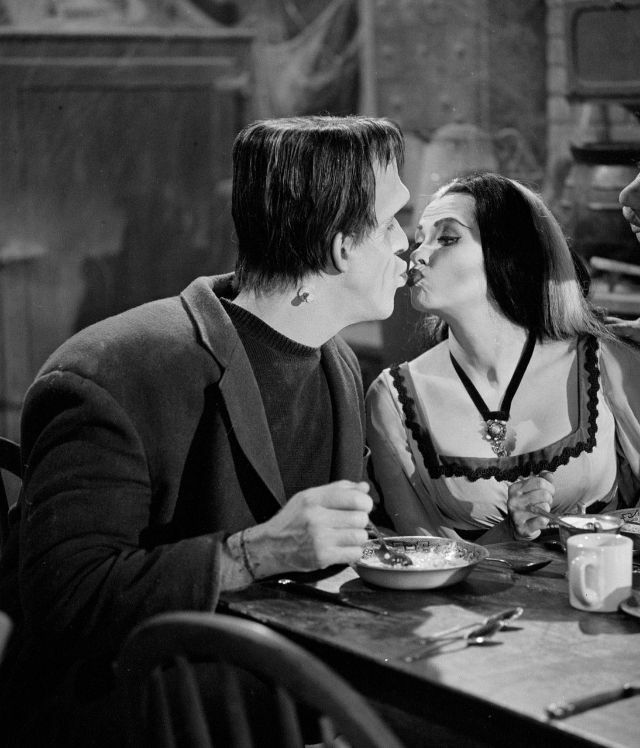 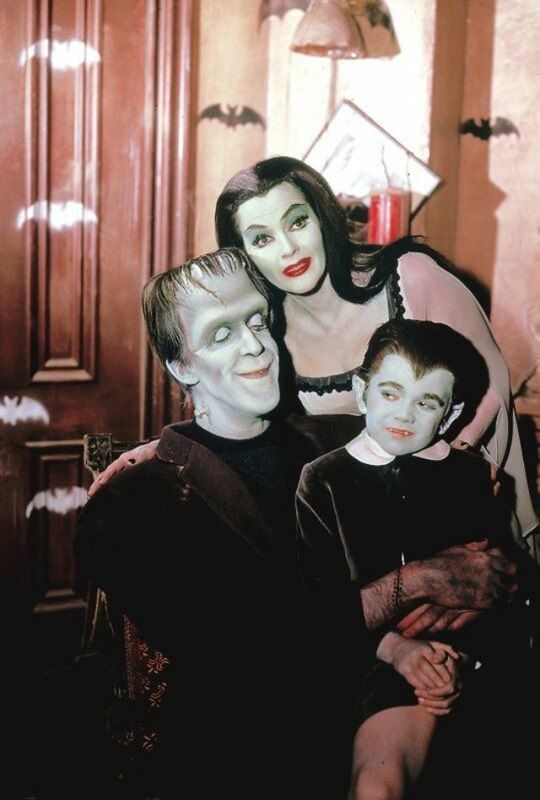 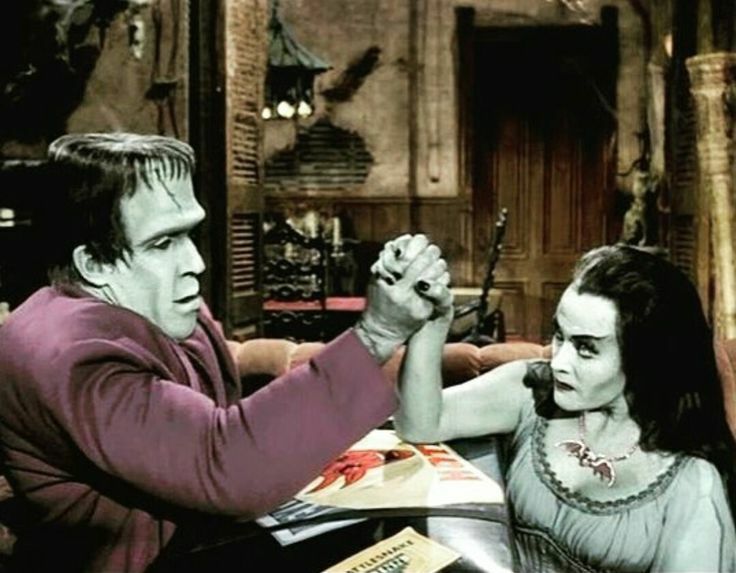 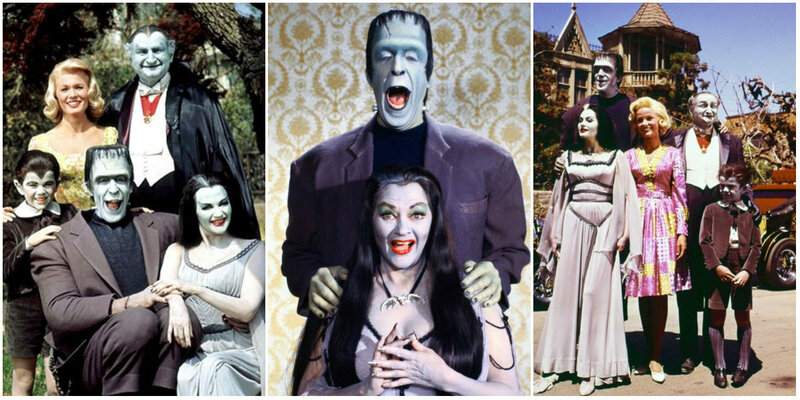 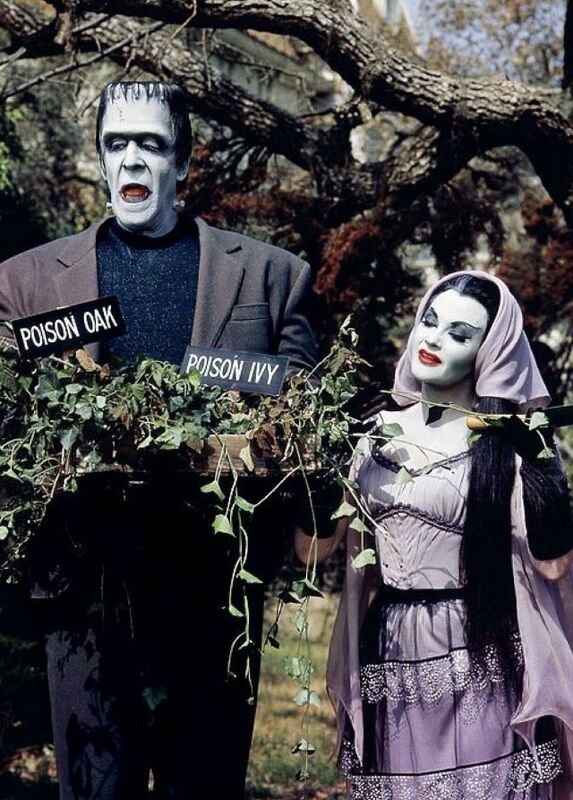 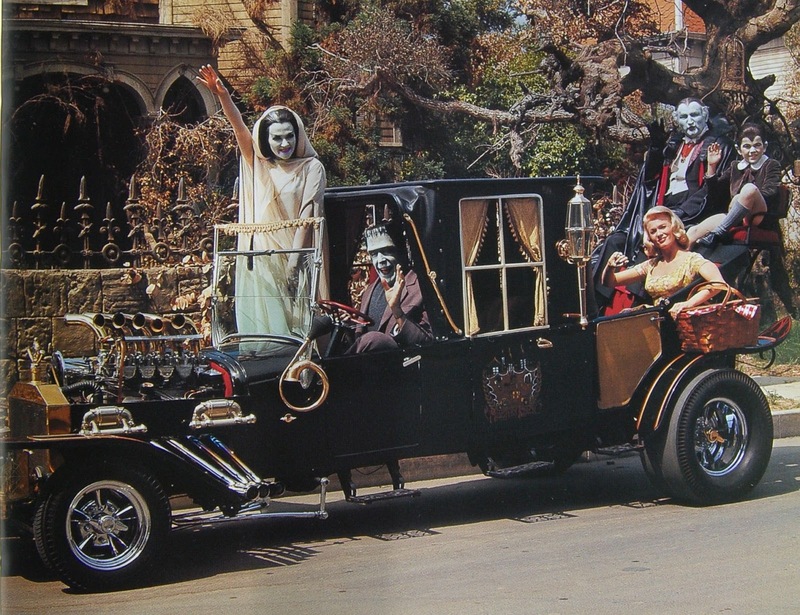 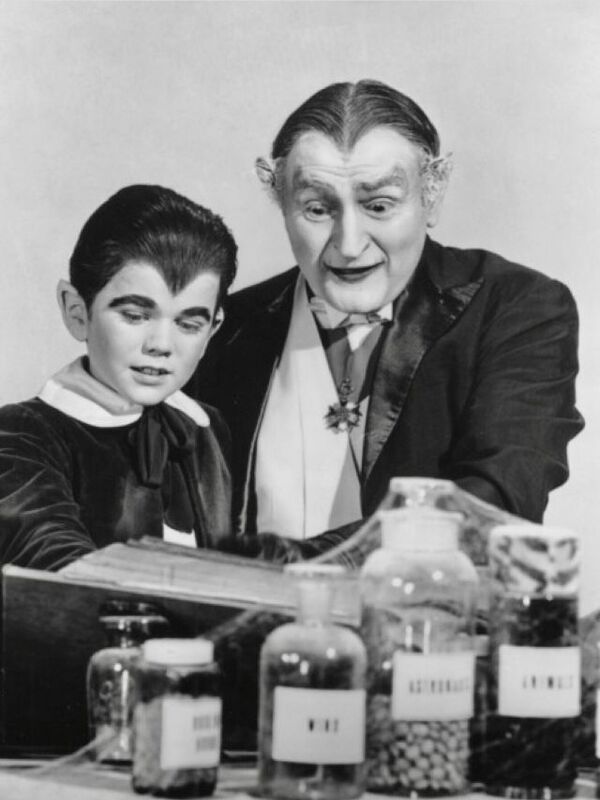 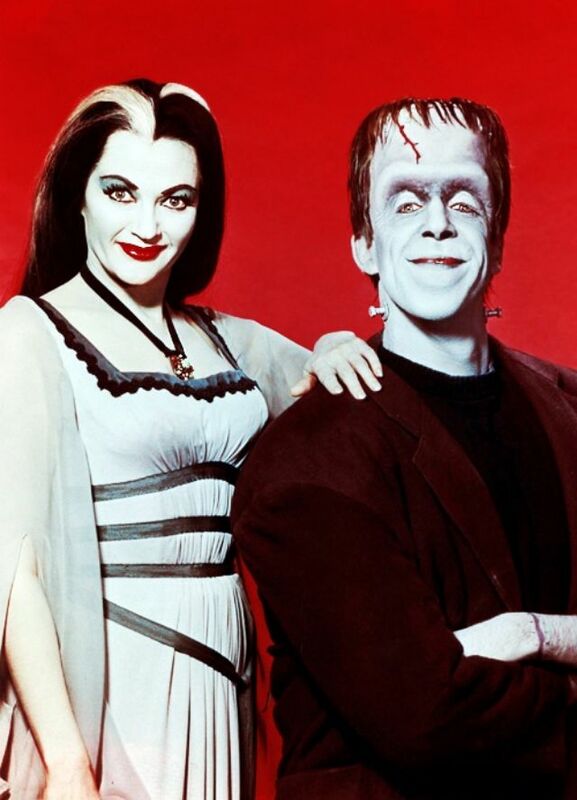 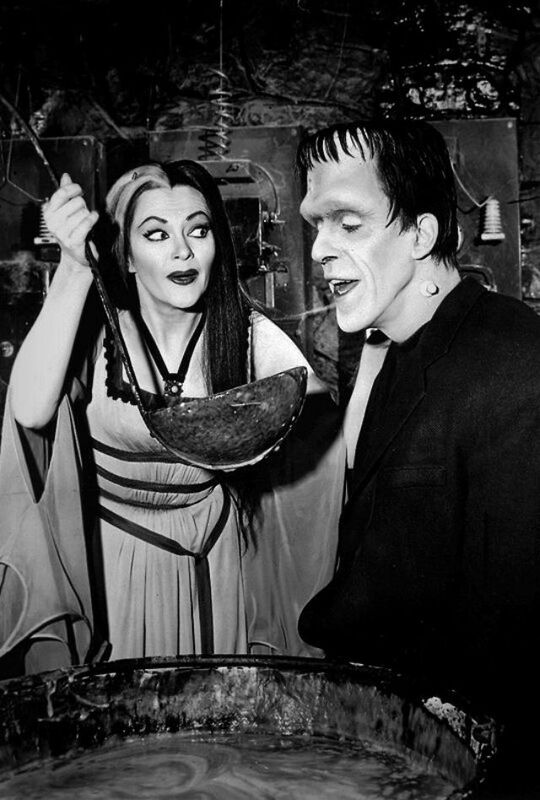 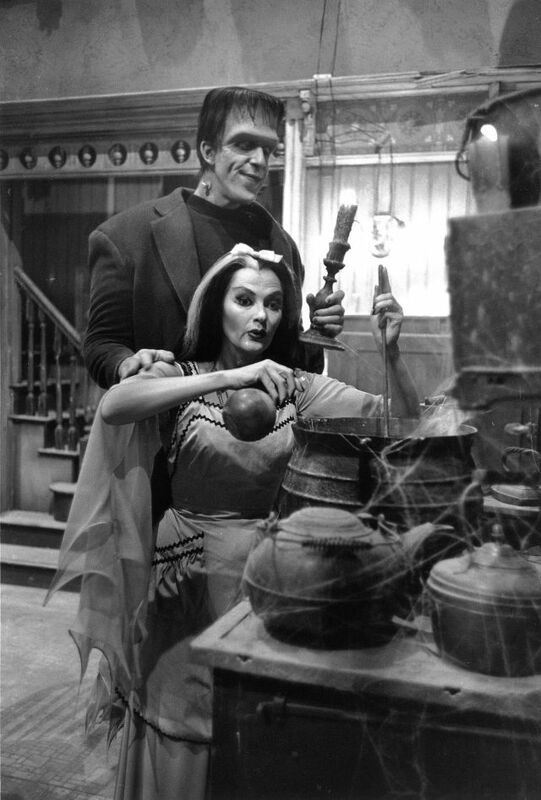 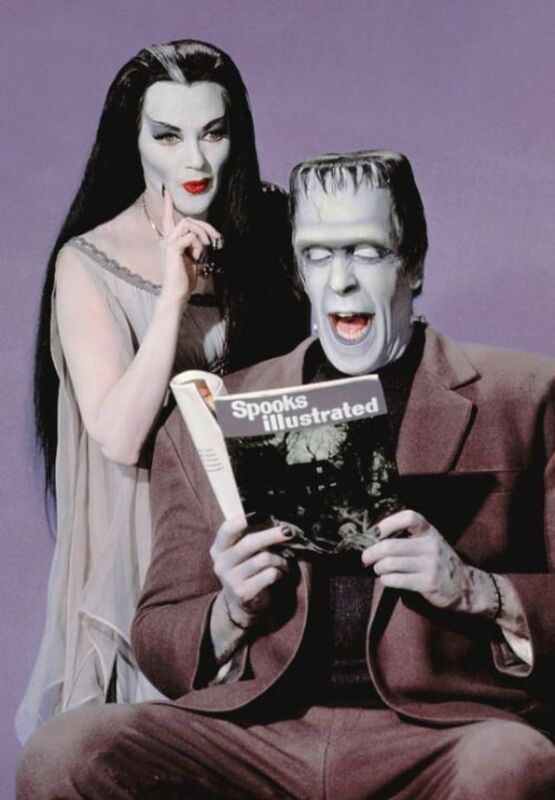 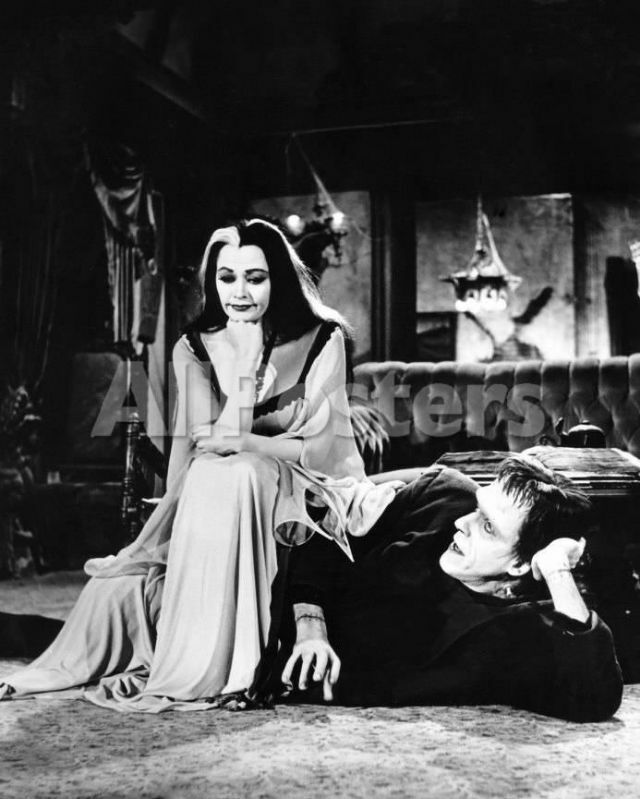 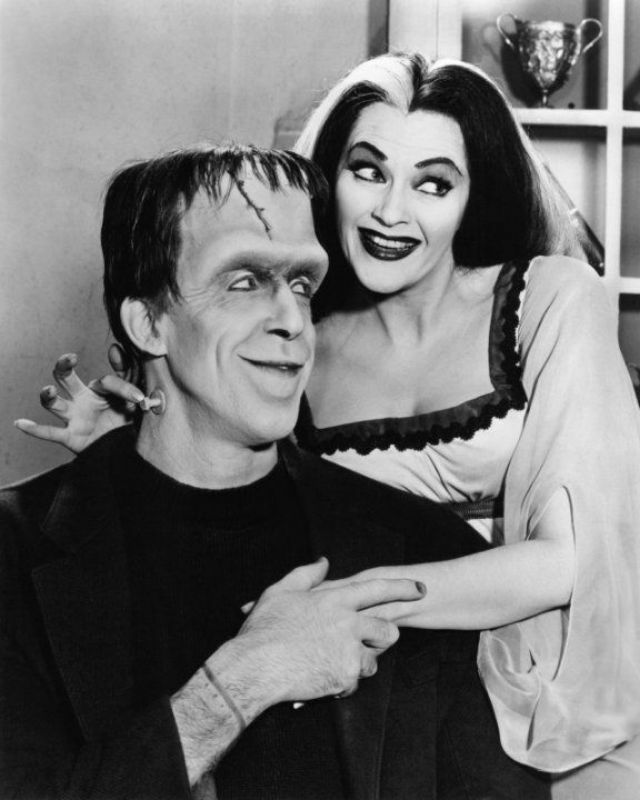 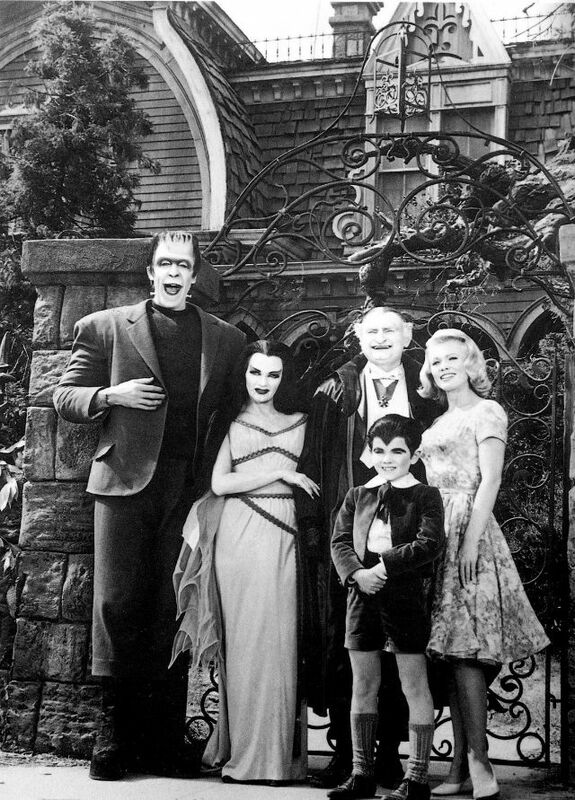 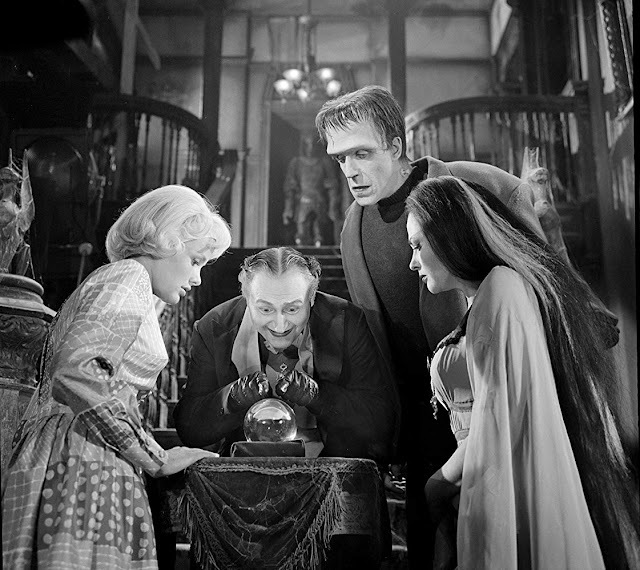 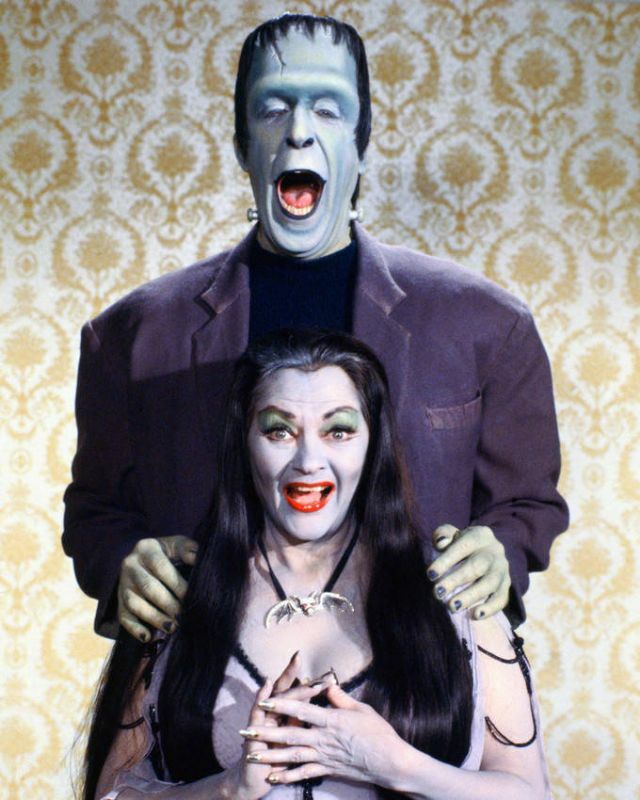 Though ratings were low during its initial two-year run, The Munsters found a large audience in syndication. This popularity warranted a spin-off series, as well as several films, including one with a theatrical release.